MacKenna is using Smore newsletters to spread the word online. 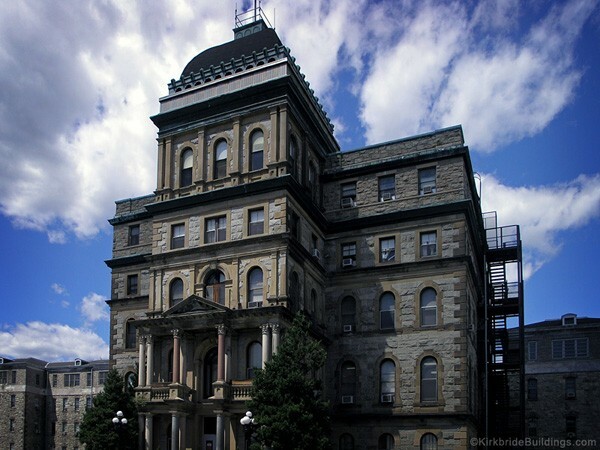 Why is Greystone Park Psychiatric Hospital said to be haunted? Greystone opened on August 17th, 1876. 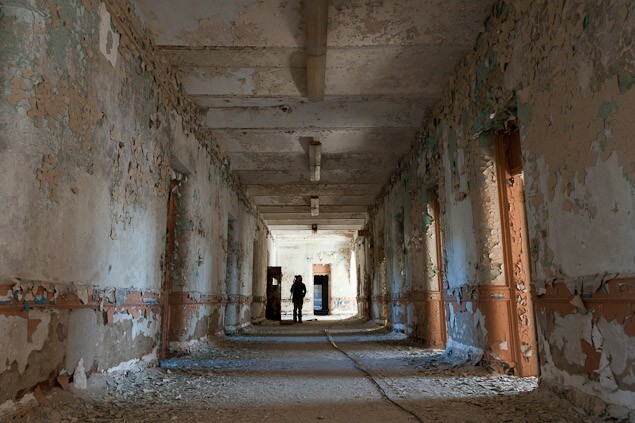 It was built to take in mentally ill patients from other facilities that were overcrowded. 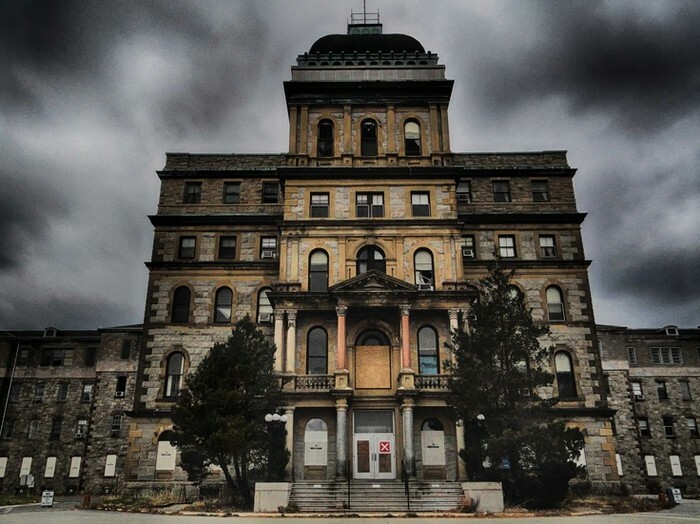 Greystone was built to have about 350 patients, but ended up having over about 7700 due to overcrowding (Greystone Park Psychiatric Hospital, 2016). In the 1990s, Greystone Park hit a bump in the road for patient care. People found out that the hospital had been using questionable methods of therapy, such as the transorbital lobotomy (Wertz, 2013), electroshock therapy, and insulin shock therapy (Haefner, 2011), Insulin shock therapy has also been known to put patients in comas for days at a time (Greystone Park Psychiatric Hospital, 2016). Theory 1- There are restless spirits or ghosts haunting Greystone. Theory 2- Greystone is not really haunted, it being haunted is just a story to attract tourists. After doing much reseach, I think that people made the assumption that Greystone Park is haunted through the repoorts of abuse and patient neglect (Greystone Park Psychiatric Hospital, 2016). Such as reporters finding patients in rooms without lights or beds, with nobody supervising them at all. Some patients did not have access to soap or toilet paper either (Hanley, 2000), and staff charged with assault by (illegally) putting a patient in restraints (Hanley, 2000). "Greystone Park Psychiatric Hospital." - Wikipedia, the Free Encyclopedia. N.p., 2016. Web. 10 May 2016. <https://en.m.wikipedia.org/wiki/Greystone_Park_Psychiatric_Hospital>. Haefner, Scott. "Greystone Park Psychiatric Hospital." Beyond the Photos. N.p., 10 Mar. 2011. Web. 10 May 2016. <http://scotthaefner.com/beyond/greystone-park-psychiatric-hospital/>. Hanley, Robert. "Troubled Center For Mentally Ill Will Be Closed In New Jersey." The New York Times. The New York Times, 28 Apr. 2000. Web. 10 May 2016. <http://www.nytimes.com/2000/04/29/nyregion/troubled-center-for-mentally-ill-will-be-closed-in-new-jersey.html>. Wertz, Julia. "Up in the Old Asylum." Narratively. N.p., 01 Nov. 2013. Web. 10 May 2016. <http://narrative.ly/up-in-the-old-asylum/>.